In your comment just say which booklet you would like and your email address and I will get it through to you as soon as I can! P.S. 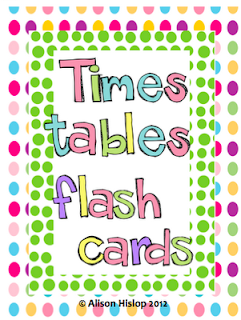 Don't worry if you miss out - all are available on my TPT and TeachersMarketplace pages for a very small fee!! Thanks so much Judith! Can you please message me your email address so I can email it through? Thanks! I have found http://coffeekidsandcompulsivelists.blogspot.com.au/ - we need to find more Australians! who I am a follower of, and not only is she an Aussie, but a Queenslander as well!!! 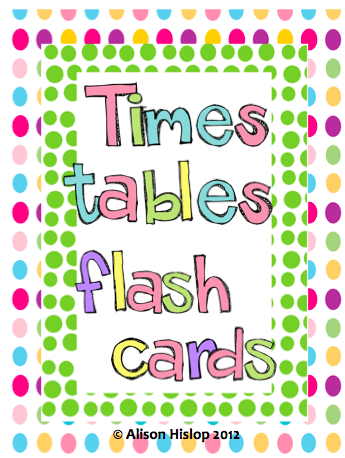 I really like your teacher resources! 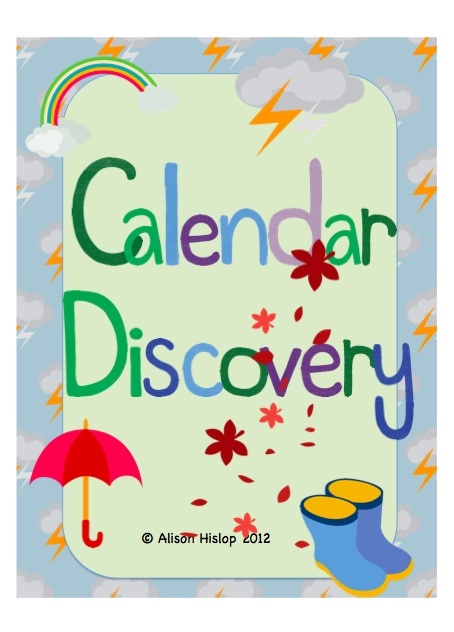 I would love to have the Calendar Discovery booklet. I am looking for a way to minimize the amount of space that all of the calendar math resources need on the bulletin board. Thanks for the offer! I would love to pass the booklet onto you - can you please message me your email address? Thanks! Thanks for the downunderteacher hint! 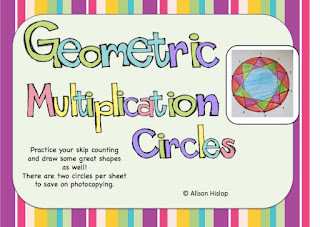 Hi Alison, I've just come here via Judiths (Teaching with J). I see you just had my blog suggested to you and you've found Shanyn's! Have you seen Brooke's teachmoment.blogspot.com.au and Tania's http://www.poultneytania.blogspot.com.au/ It's fantastic that more Aussie teachers are starting to blog! I'd to have a look at your Calendar Discovery pack! Hi! 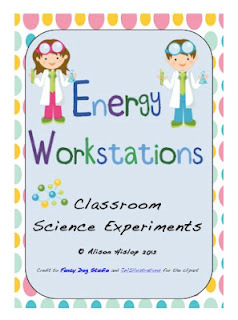 I like all of your resources, I would love the Energy Workstations. Congratulations on finding so many more blogs and thanks for sharing your resources! I'm a new follower! 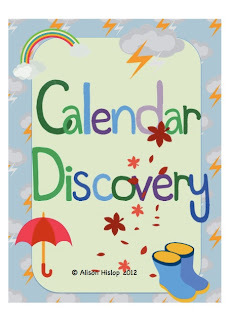 I found you through Teaching with J. I would love your Calendar Discovery Booklet. This would work great with my Calendar time. Thanks so much for sharing! Thanks ladies! So far we are up to 6 - so 4 more to go! P.S. 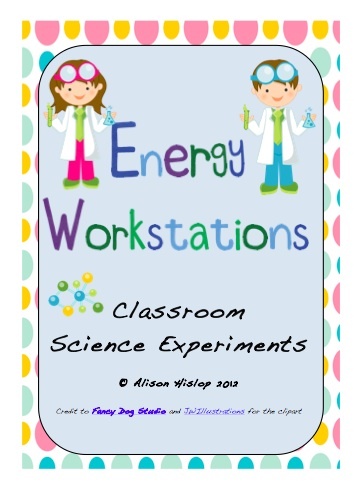 I have email all of you above, if you didn't receive your booklet for some reason - please let me know! Love what I have seen so far of your blog. Also want to re-iterate what Judith said. So hard to find Australian blogs, so yours will be one I read. I personally love the skip counting circles. Ticks the maths and arty buttons nicely. Hopefully you received your freebie! Thanks so much for the great freebies. I will have to pass your blog on to my 3rd grade buddies. I am your newest follower. Thank you for visiting my blog. Yours is adorable! I'm your newest follower. I'm looking forward to more posts from you! It's great to be able to connect outside of the U.S. Thanks Kathy! I will be following your blog ideas too!